1. What attracted you to the University of Guelph? 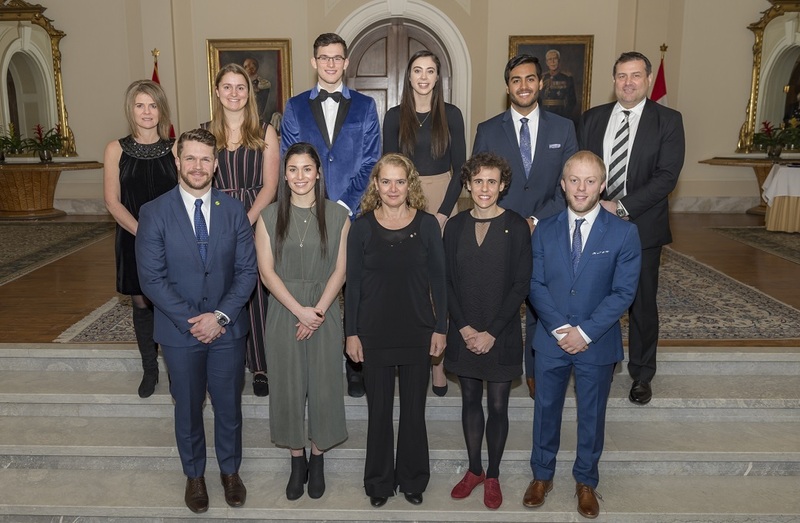 I was attracted to attend the University of Guelph because growing up as a Guelphite, I looked up to the local varsity athletes. I always aspired to one day represent my hometown university the best I could. Guelph was also one of the only universities in Canada with my academic program, so it was a perfect fit. My greatest memory as a U SPORTS student-athlete was winning the Yates Cup in 2015. It was a great experience to share with all my teammates, and watching all of our hard work pay off was very satisfying. 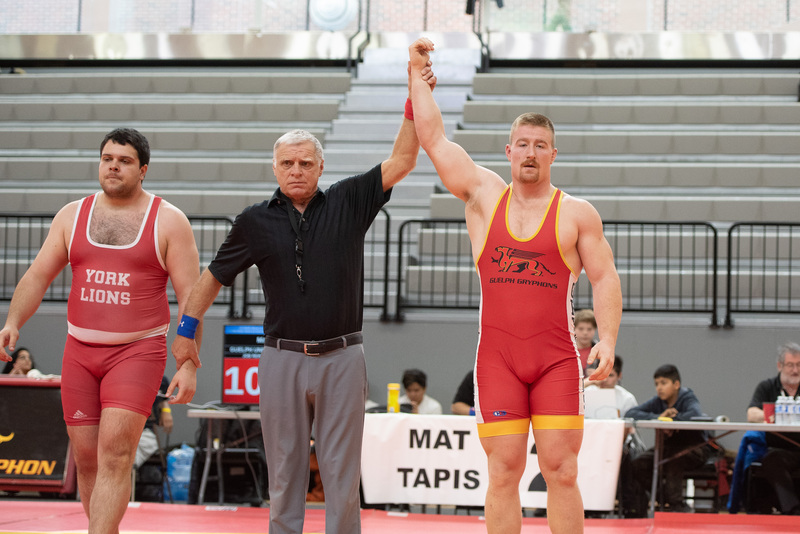 My greatest athletic achievement was in 2018 when I won gold in the 100kg weight class at the OUA Wrestling Championships and was named the most outstanding wrestler of the meet. 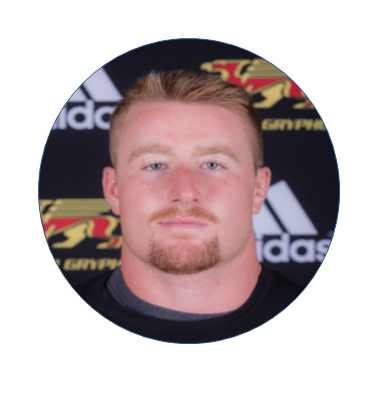 It made me very proud to represent the Guelph Gryphons and allowed me to feel grateful for the excellent coaches and teammates I am surrounded by. After I am finished university, I hope I can continue to play football. It would be great to earn the opportunity to compete for a spot on a CFL roster and continue to play the game I love. My family, as they are always there to support me through all my endeavours. They always encourage me and give me the tools to be the best I can be. Ben Roethlisberger. I have always been a big Steelers fan and he was always my biggest idol growing up, so it would be surreal to meet him. Before a competition, I always make sure I get a good warm up and a good sweat in. I feel that after a good sweat, my body is primed and ready to go. I enjoy listening to country music before competition because it relaxes me, calms my nerves and gets me excited to compete. I like James Harrison’s Instagram account, he always has cool exercises and I like trying them out. I would like to do gymnastics. I enjoy doing flips, so it would be cool to train and become proficient at them. 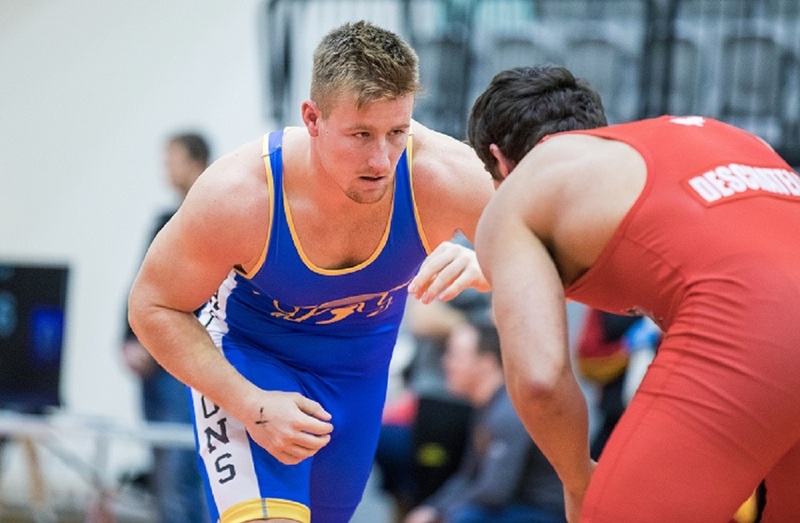 In one of my first wrestling matches, I was wearing a singlet that was a couple sizes too small and was a little too revealing for my liking.